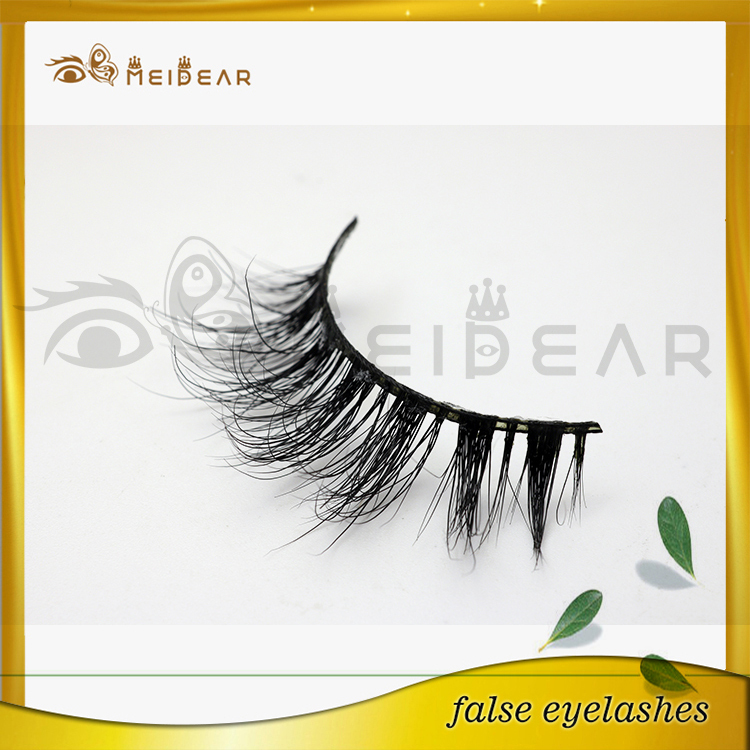 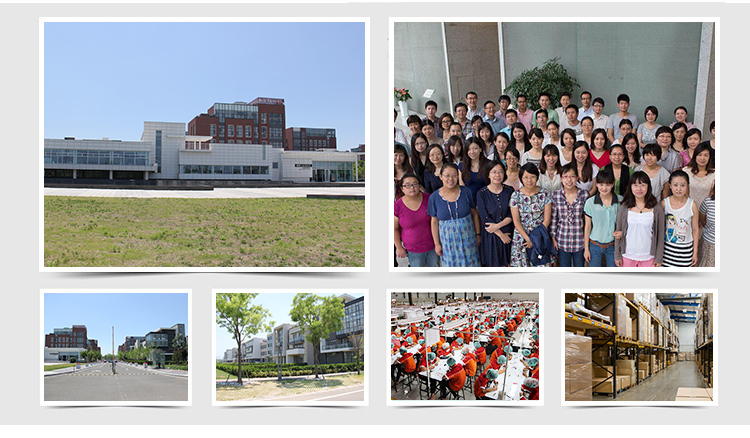 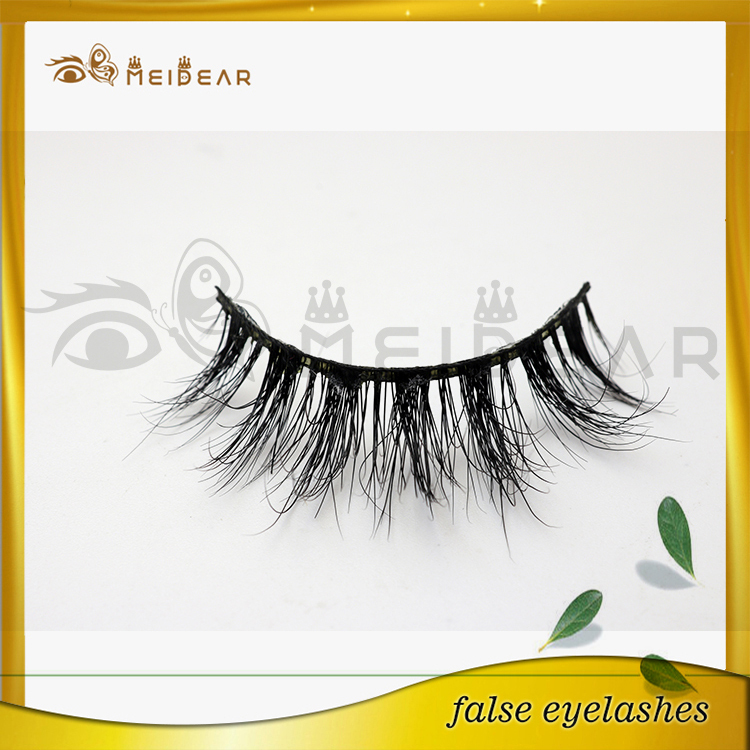 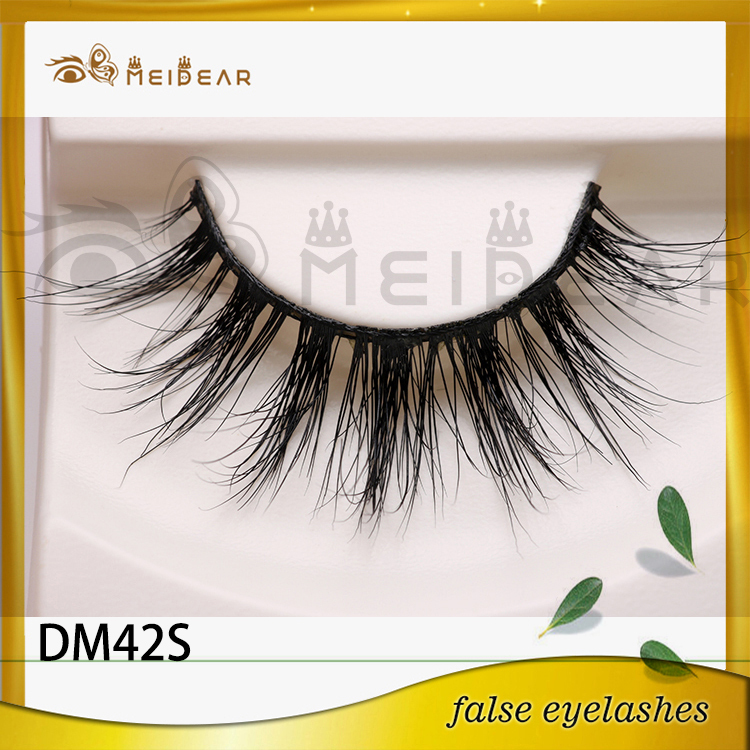 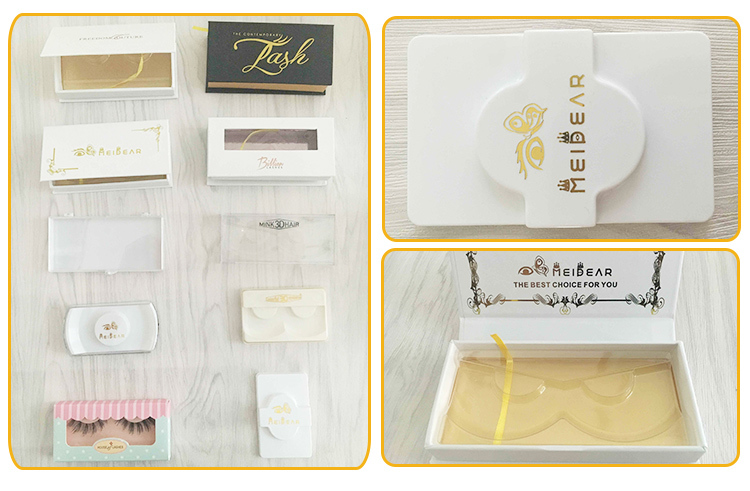 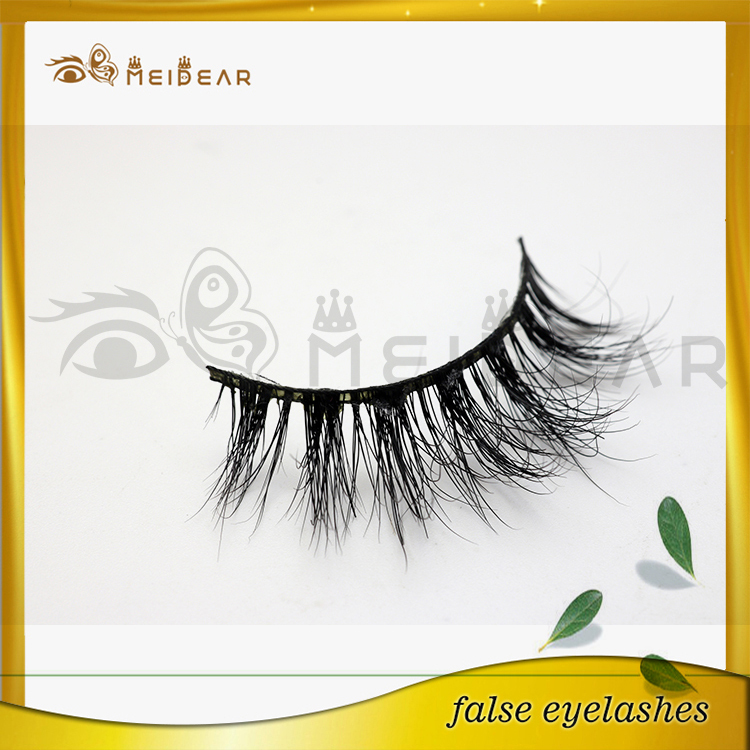 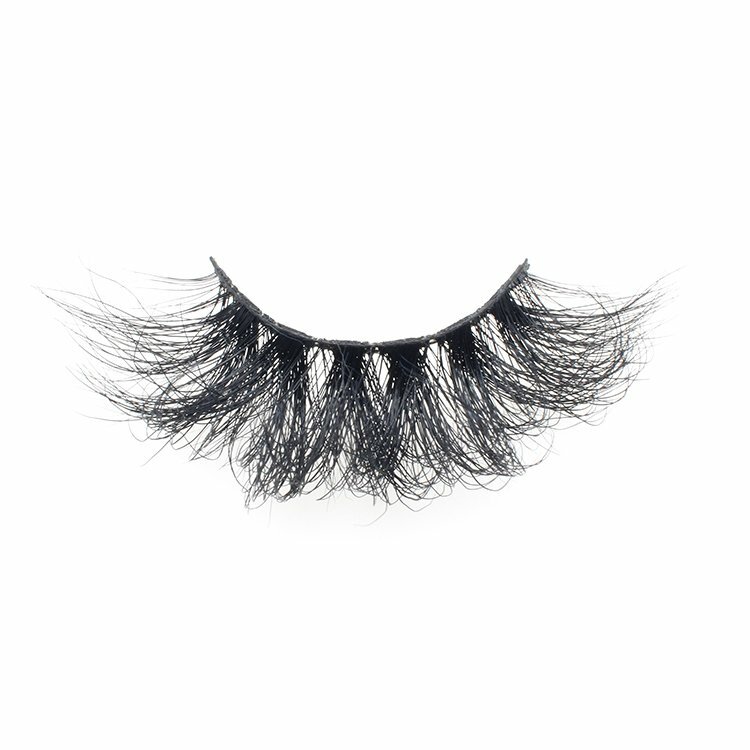 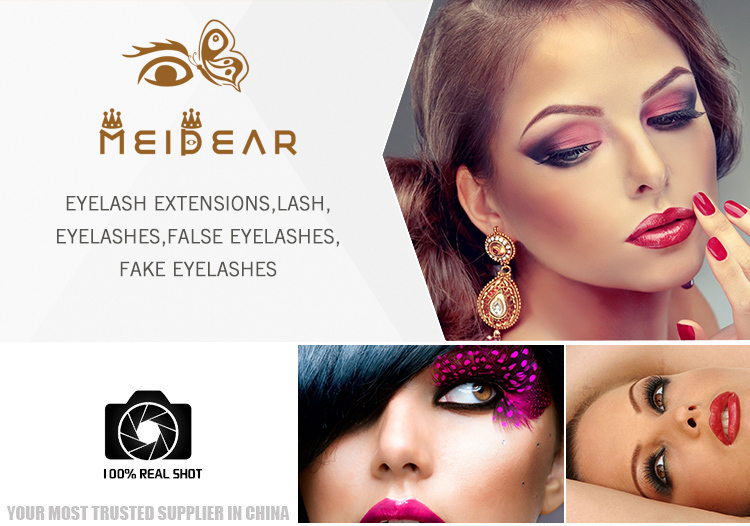 Factory supply custom package private label 3d mink eyelashes.Meidear produce the entire range of Total Minks Lashes – these mink lashes are 100% cruelty-free lashes, made from real mink fur in Siberia. The mink fur comes from live minks, it is brushed off each animal without harming them - the hair is then sterilised, for safe, non-allergenic use. 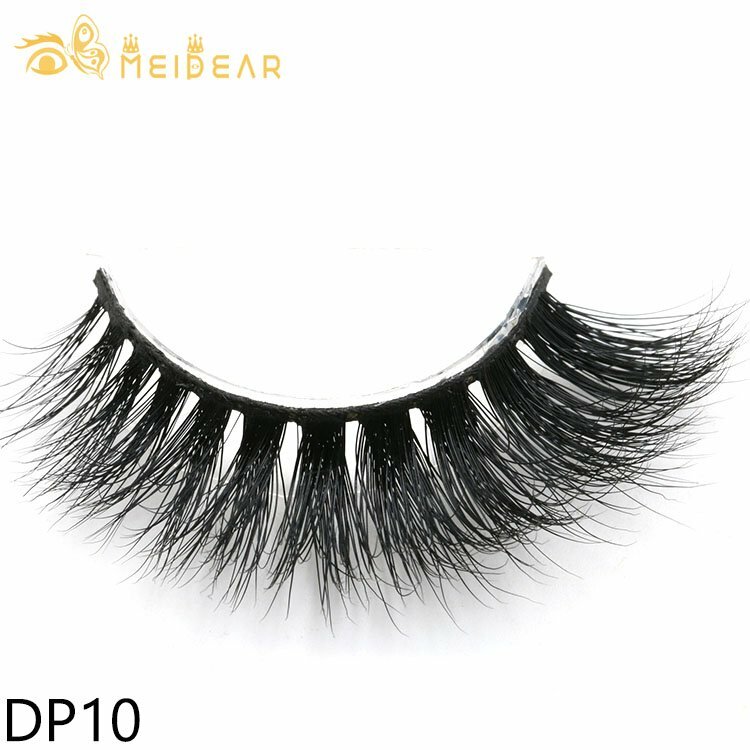 Made with 100% genuine mink fur that are 100% hand combed and hand assembled to ensure quality in every lash making beautiful charming lashes Enhance and define your eyes, giving you the elegant, most soft feeling or suitable natural look Super lightweight can be worn all day.